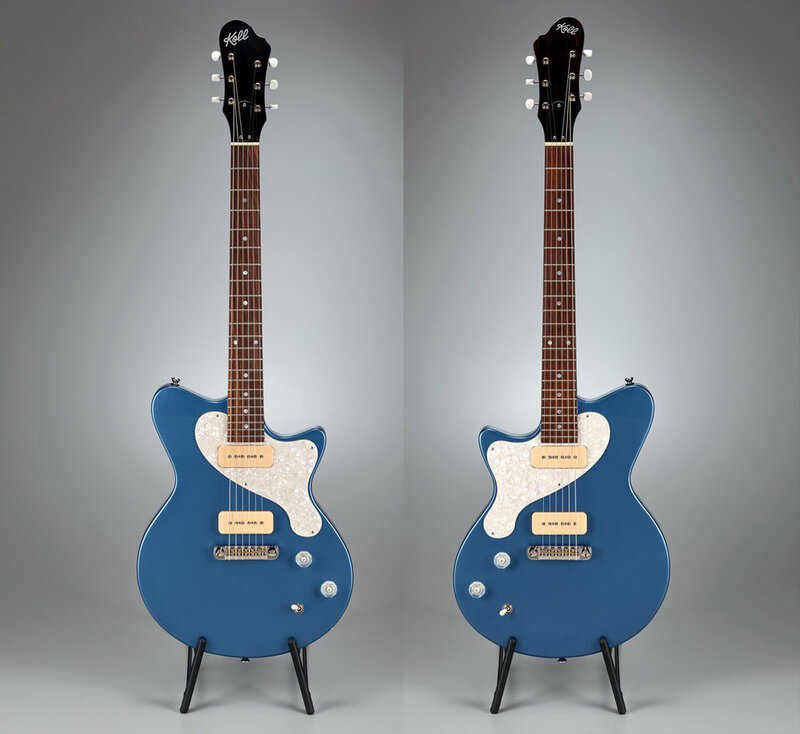 Junior Glide — Koll Guitar Co. 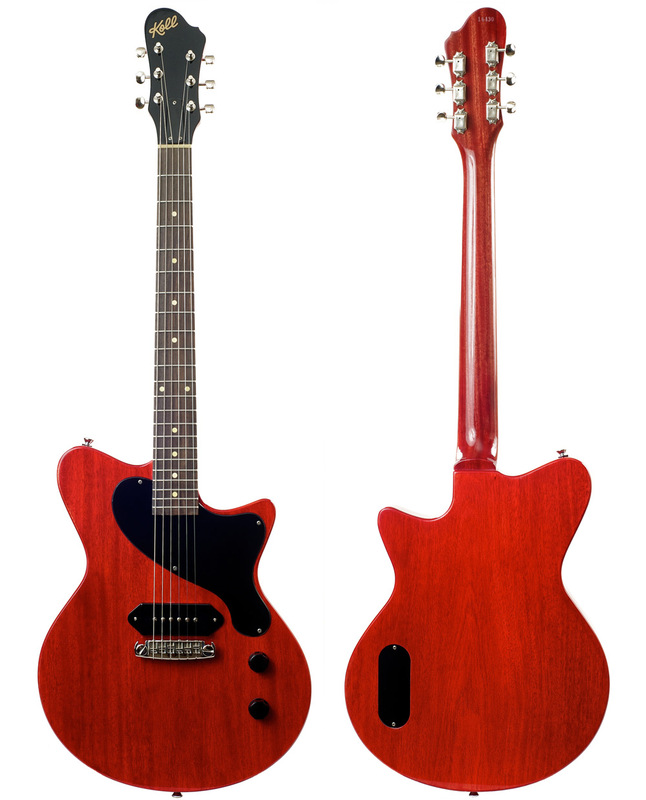 The Junior Glide is the Koll version of the single P-90 classic. Our Junior features the finest-grade seasoned mahogany body and set neck, rosewood fingerboard with pearl dots, and a wrap-around bridge/tailpiece made in the USA by Jason Schroeder. 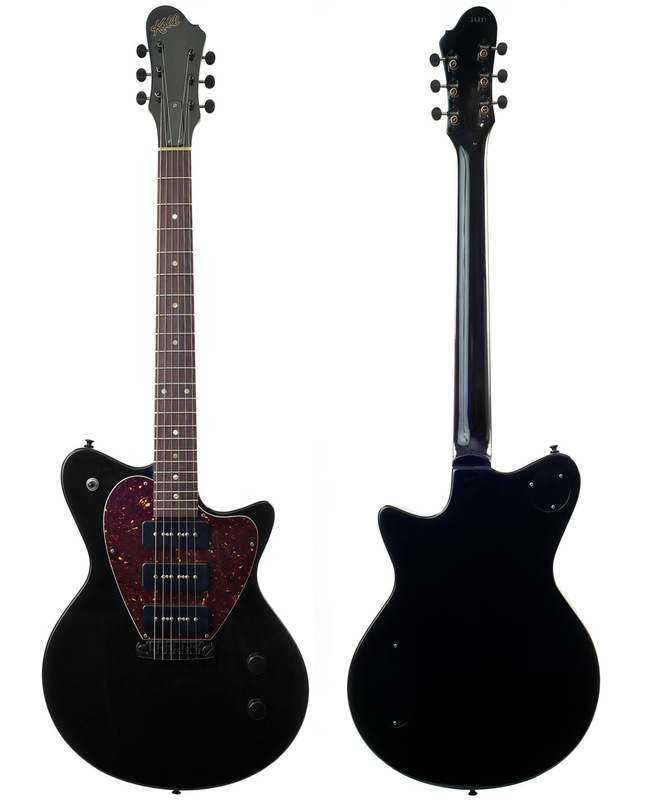 The pickup: a single Arcane KP-90, specially designed by Rob Timmons of Arcane and Saul Koll. No frills or fancy stuff, this is a stripped down hot rod. With this guitar there's nothing between your fingers and massive tone. 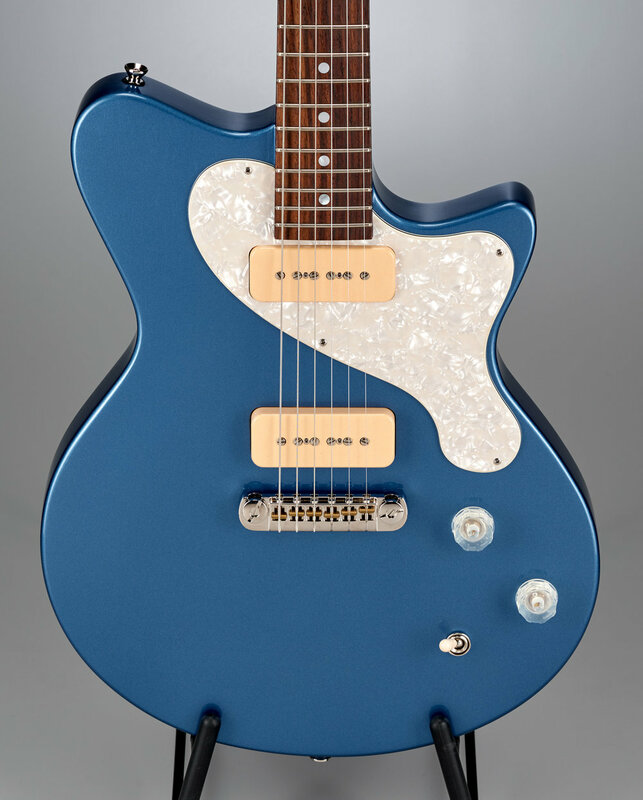 We also offer the Junior Glide "Special" which has the same features as the Junior Glide, but two or three KP-90 pickups in either dogear or soapbar mounts. WEIGHT: Most Junior Glides weigh in at around 7 to 8 lbs.